Who says whether it is good or bad? We instinctively revere the great artist, painter or musician and society as a whole looks upon them as not quite ordinary beings. 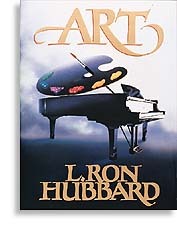 Read this book and learn how to succeed in any art formincluding the art of living itself!